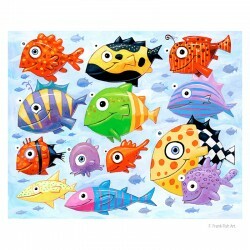 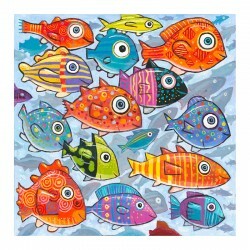 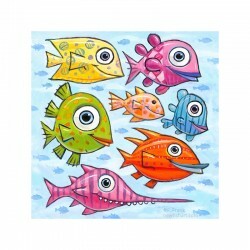 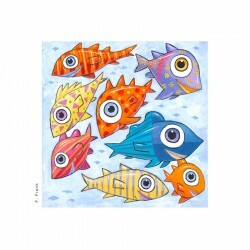 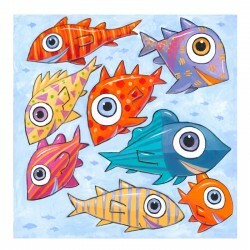 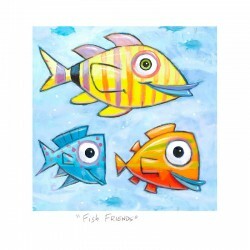 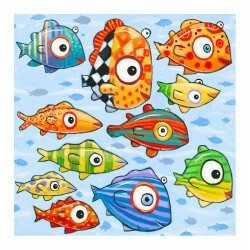 Giclée Print on Fine Art Paper: "Fish, Fish, Fish". 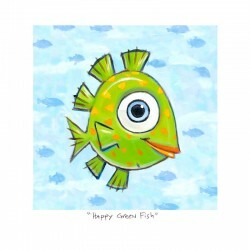 3D Art Graphics - Every work is hand crafted collectible. 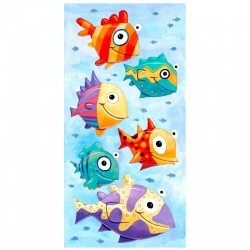 3D Art Graphics There are 13 products.